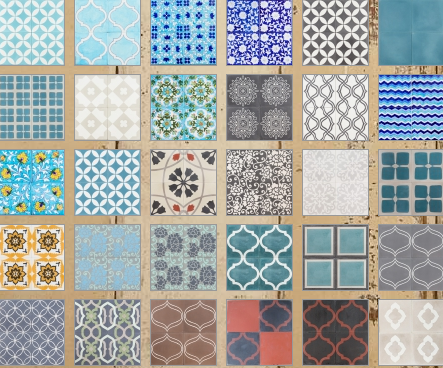 Jatana Tiles have been carefully salvaged from old country kitchens, bathrooms, courtyards and hallways. Jatana Interiors also design their own range of reproduction floor tiles. Sonya, founder of Jatana Interiors, is passionate about her business and offers design consultancy to help her clients achieve the results they desire. Take a look at her Gallery of tiles http://www.jatanainteriors.com.au/index.php/gallery/ and Creations section http://www.jatanainteriors.com.au/index.php/creations/ for design inspiration. Jatana tiles are appropriate in both a contemporary and an old world setting.